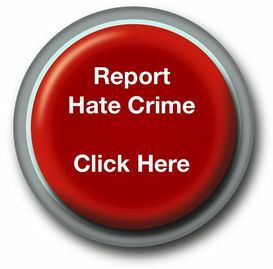 In support of Challenge it, Report it, Stop it: The Government’s Plan to Tackle Hate Crime True Vision has been awarded a grant to help raise awareness of hate crime amongst victims. The funds, from the Department for Communities and Local Government, will support the production of materials to allow local partnerships to address problems they encounter but will also be used to send messages directly to help victims to access services. We have already used some of the funds to target affected communities and to promote material that encourages victims to seek help from the police, using social media as well as traditional options."